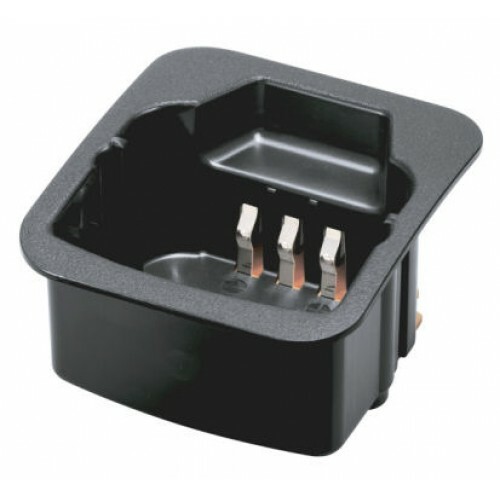 Adapter cup for chargers BC-119N rapid charger, or BC-121N a 6 unit multi-charger. Used with battery BP-232N. For use with radios; IC-F3011/4011, F14/F24, F3021/4021, F3161/4161, F3031/4031.